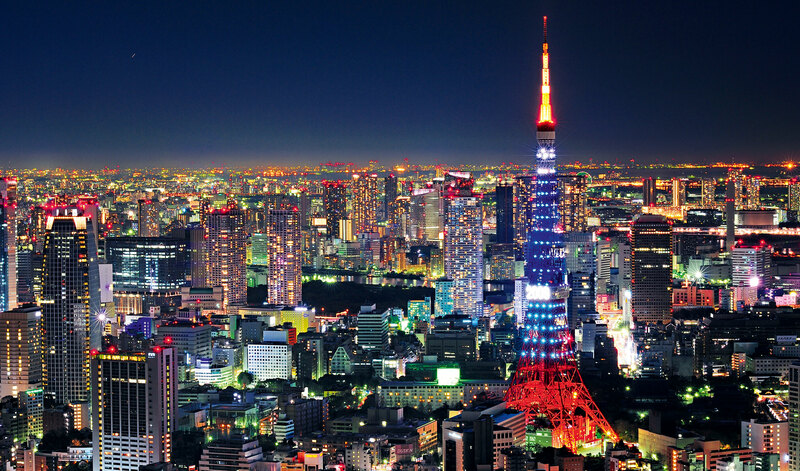 Tokyo officially Tokyo Metropolis is one of the 47 prefectures of Japan. 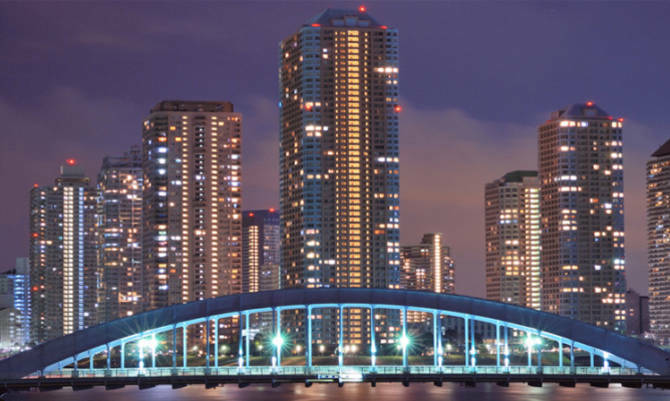 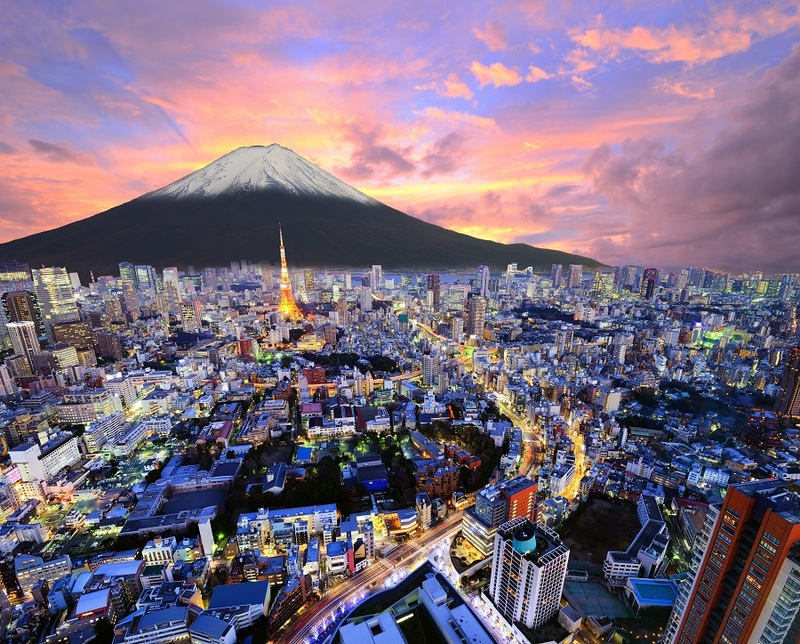 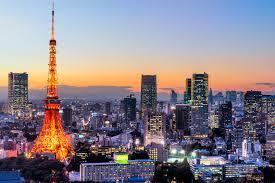 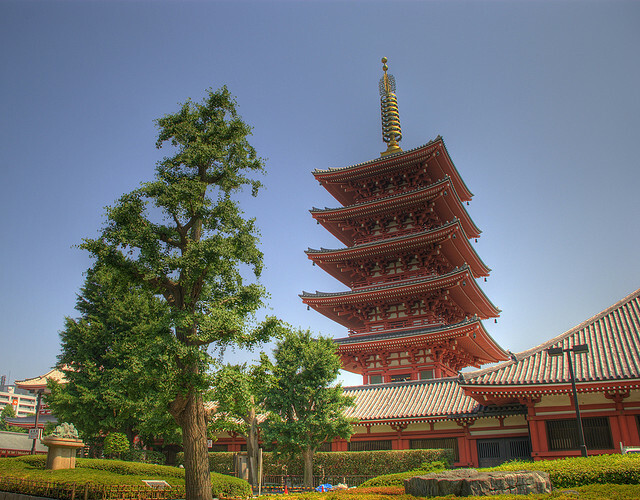 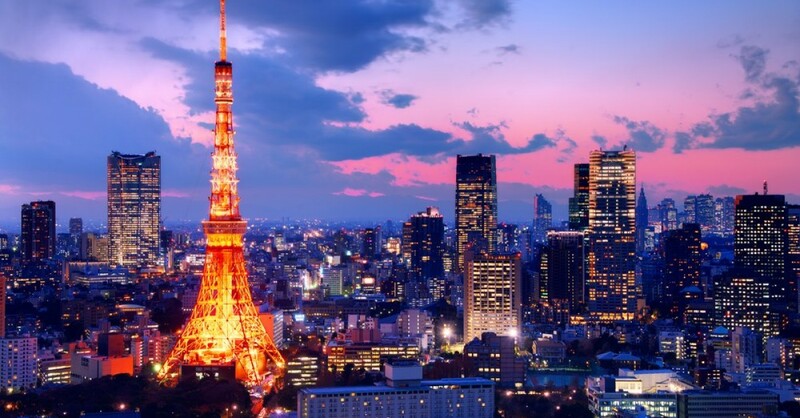 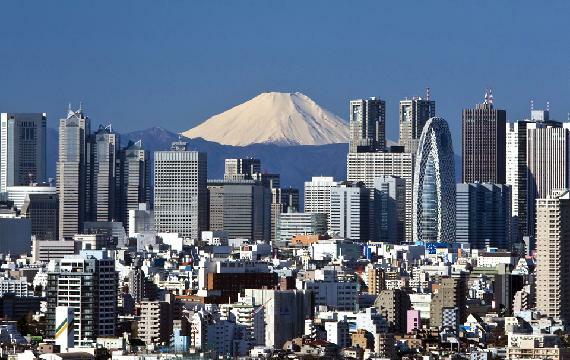 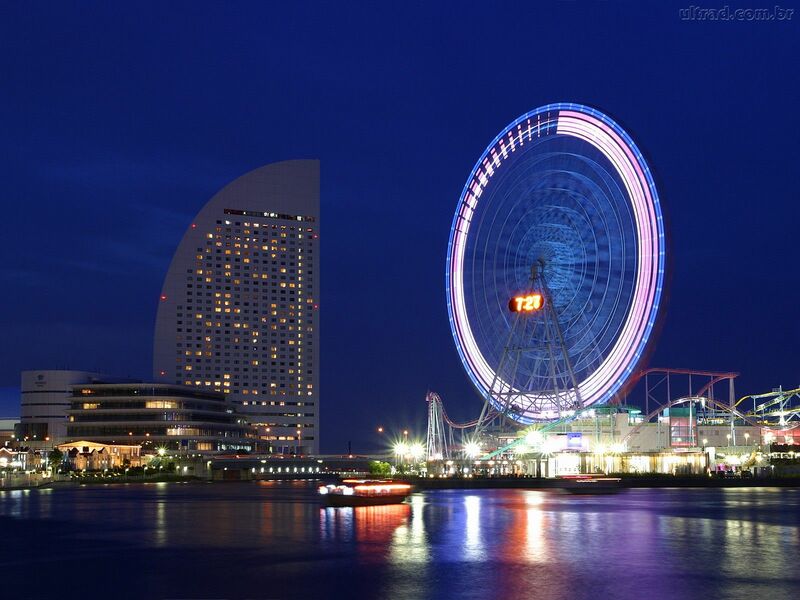 Tokyo is the capital of Japan, the center of the Greater Tokyo Area, and the largest metropolitan area in the world. 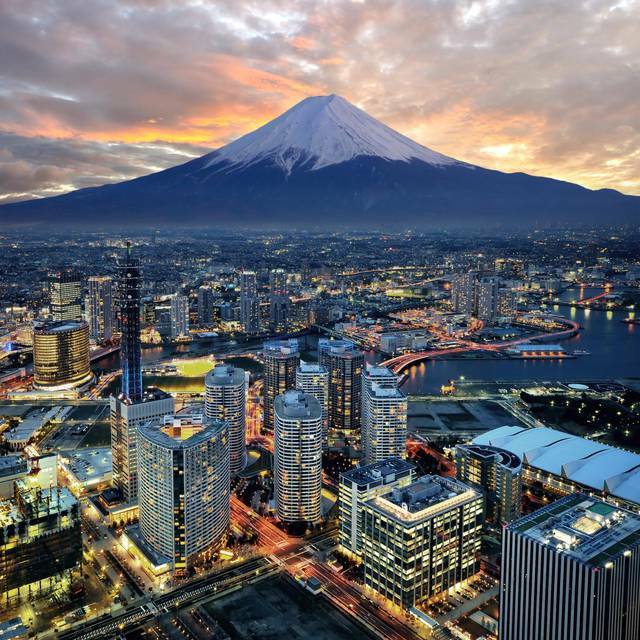 Tokyo is in the Kanto region on the southeastern side of the main island Honshu and includes the Izu Islands and Ogasawara Islands. 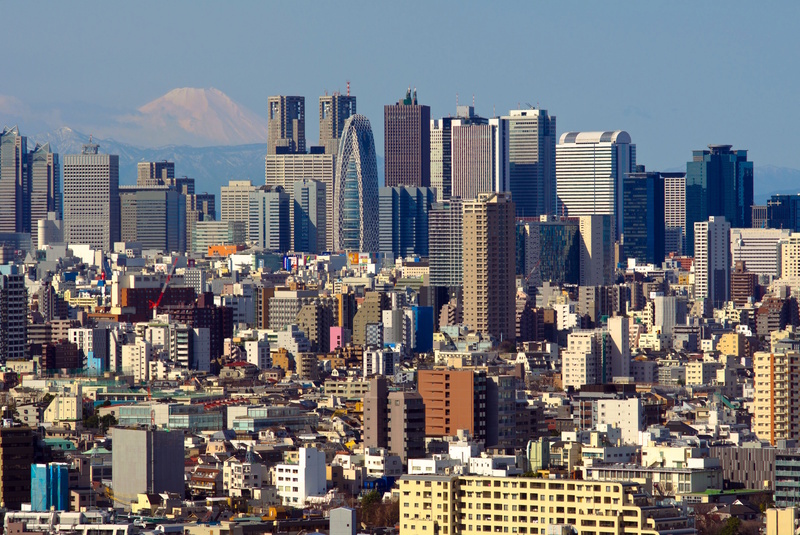 Tokyo Metropolis was formed in 1943 from the merger of the former Tokyo Prefecture and the city of Tokyo.